110 Volt, 120 Volt Hot Tubs for Plug and Play fun. 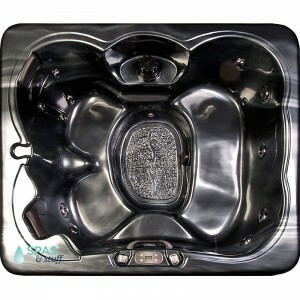 110 Volt Spas for indoors or outdoors. Your new spa will be built-to-order and will arrive in 3 to 5 weeks.